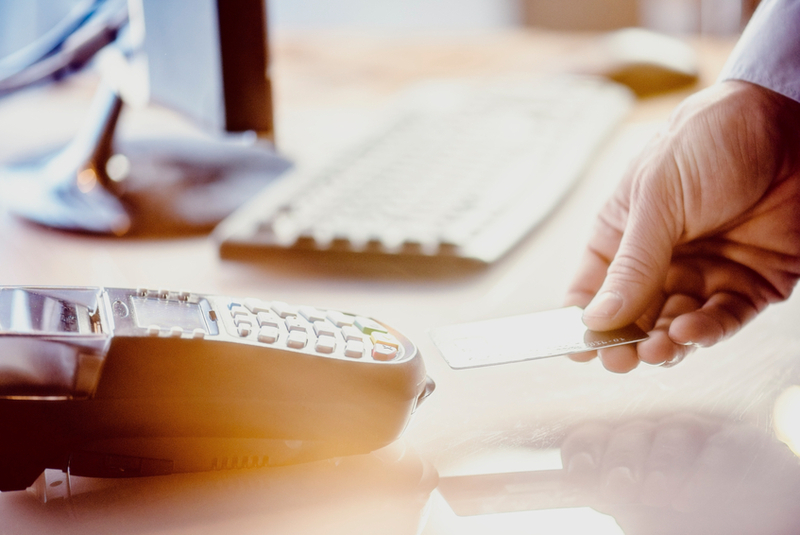 Attacks on Point of Sale devices are becoming increasingly common, they offer a quick return on investment to hackers and can go unnoticed for quite some time. Mark James explains the potential threat and how to spot if you’ve been had. Payment cards used at high-end fashion retailer, Vera Bradley, could have had their details compromised by malware placed on the company’s system. The Point of Sale system used in the stores suffered a security breach where customer’s details may have been taken from the cards used to make purchases. Mark James, ESET IT Security Specialist, gives advice on how to monitor purchases for inconsistencies and important steps to take if you think you’ve had a security breach. “POS systems have been a desirable target for a while now, as they often have an immediate reward in relation to effort expended. “The type of data extracted will usually include card numbers, expiration date and cardholders name. “This information could easily be matched with existing previously stolen data and used for identity theft or fraud purposes. “In these cases it’s important the affected user has all the information relating to the breach made available to them as soon as possible. “Cancelling credit cards is a pain, but when it comes to finances it’s better to be safe than sorry. “Breaches are sadly a part of our online activity that we personally have no control over, but what we can do is lessen the impact of such occurrences.